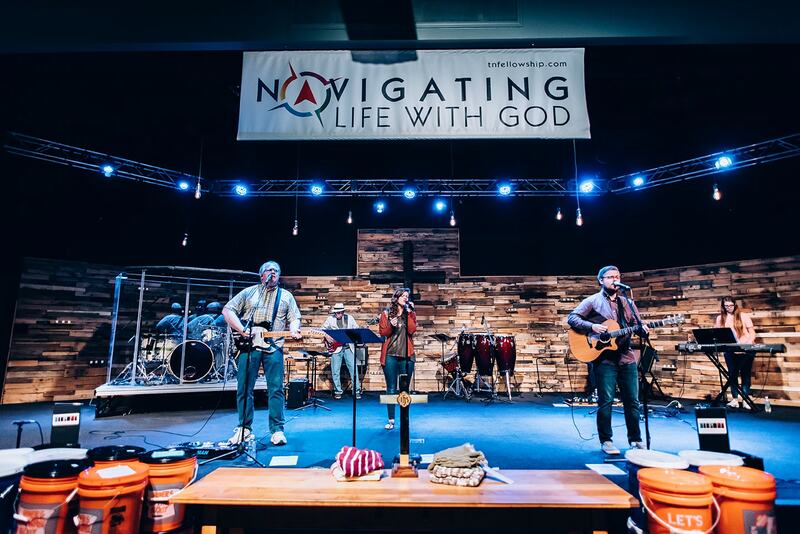 If you sing or play an instrument – use your musical talent to dramatically communicate the life-transforming message of Jesus on our Worship Team. If you are interested in behind-the-scenes production, sound, video, lighting, and graphic design – consider using that interest to enhance our worship services on our Media Team. If you want to become involved with the Worship Ministry at Fellowship UMC, or would like more info, please contact Lee Alexander at leealexander@tnfellowship.com or calling 615.893.4659.